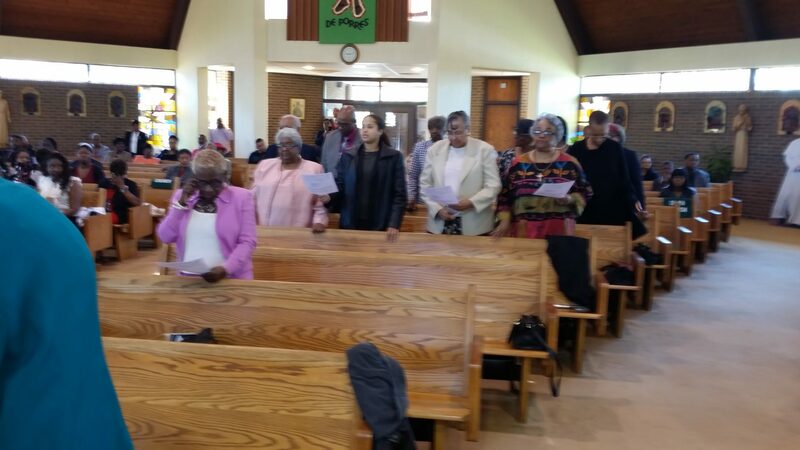 The Ladies of Charity at Our Lady of Perpetual Help Church (OLPH LOC) in Washington, DC invested one active member and two associate members at its Annual Ladies of Charity celebratory Mass held on April 24, 2016. 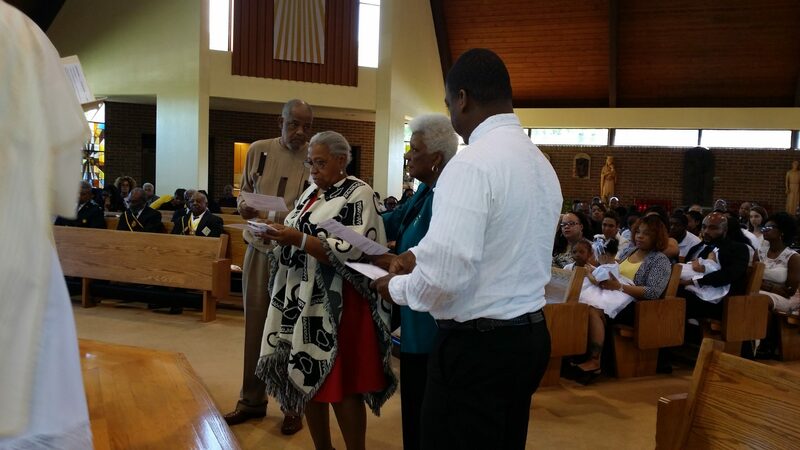 Ms. Helene Matthews was invested as a regular active member and Mr. Eric Smith and Mr. Maurice Blassingame were invested as associate members. 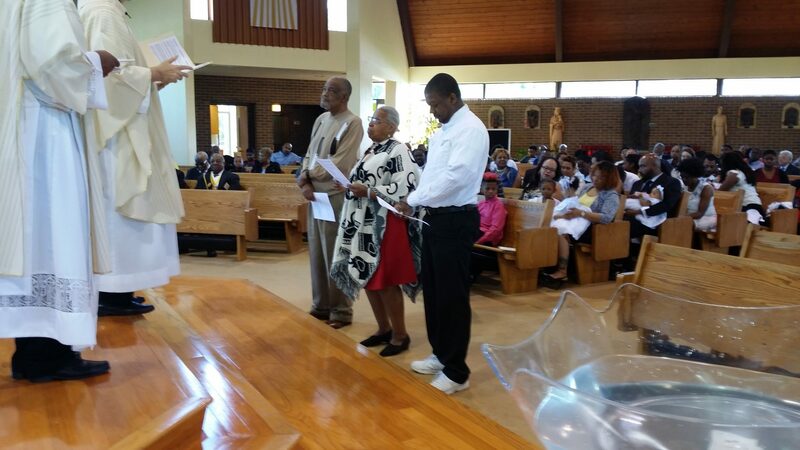 OLPH LOC accept men into their unit as associate members. 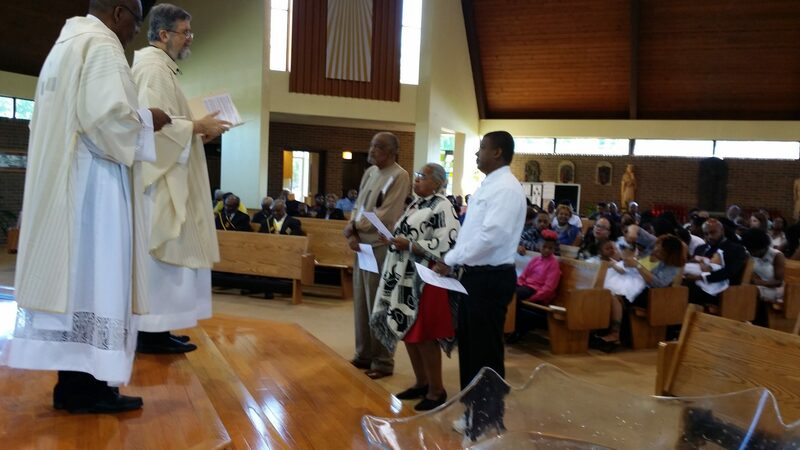 The Mass Celebrant was the Very Rev. Thomas Frank, SSJ – Pastor who was assisted by Deacon Thomas Jones. 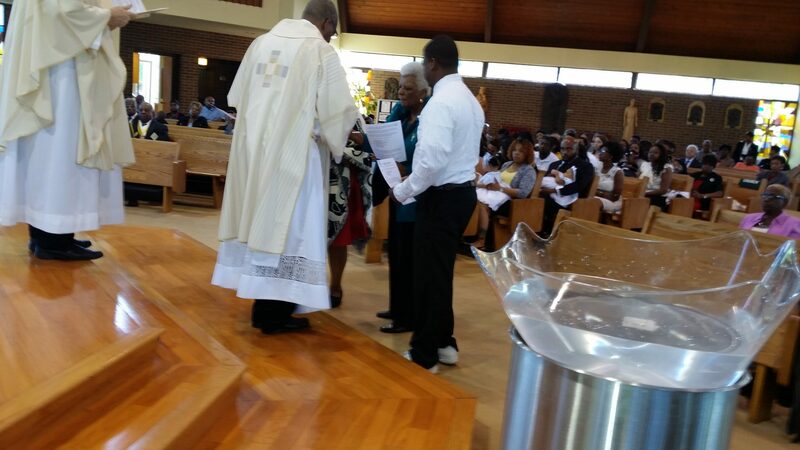 Ms. Gladys Reid, President of OLPH LOC also participated in the investiture ceremony.